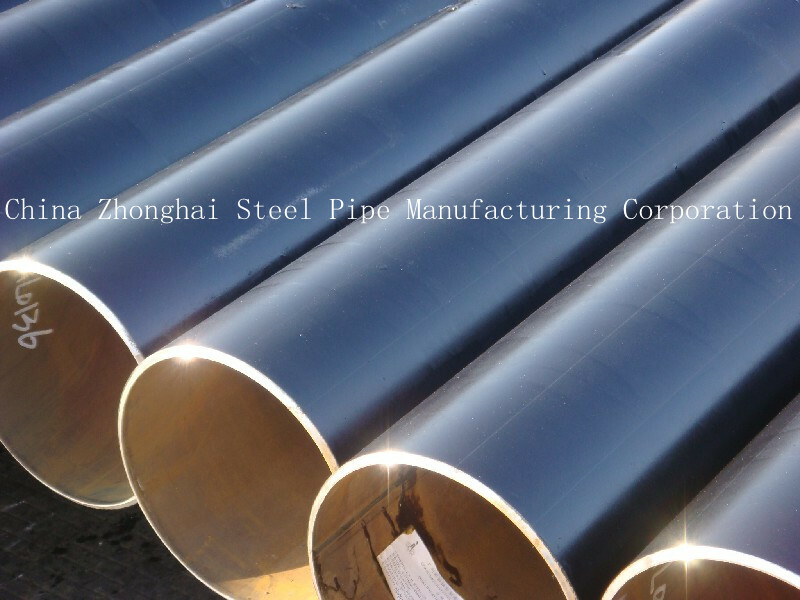 Hot Rolled API 5L Seamless Tube is the pipeline steel seamless steel tube ,Material is Gr.B, X42, X46, 52, X56, X60, X65, X70. Line Tube transport the oil,gas,water to the oil and gas industry companies,It including seamless and welded steel tube,The end have plain end,threaded end and socket end.It have welding,coupling and socket connection also. water and gas, also for chemical industry,electric power engineering etc.